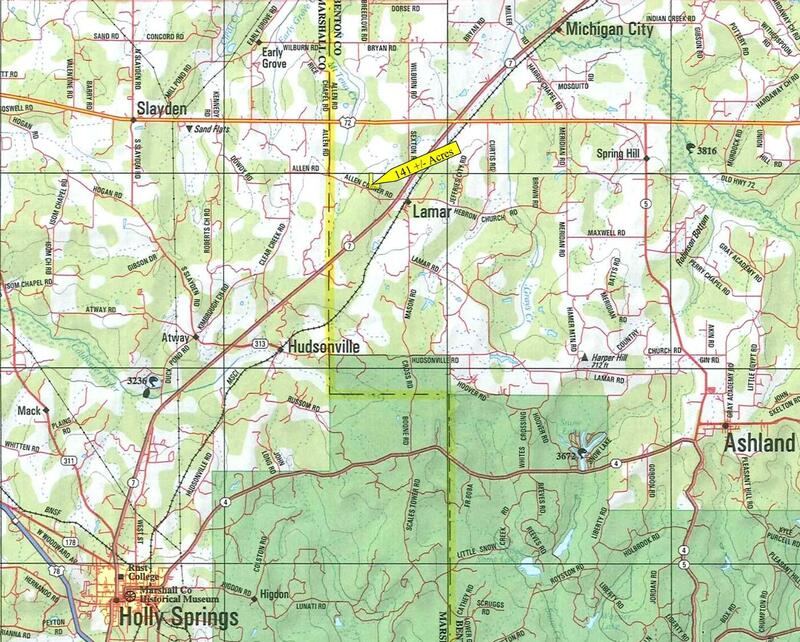 Approximately 52 miles Southeast of Memphis, and 13 miles North of Holly Springs, off Allen Corner Rd, West of Hwy 7. 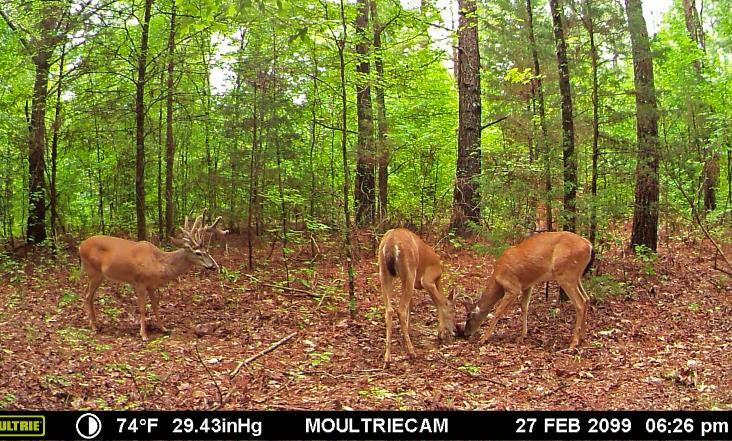 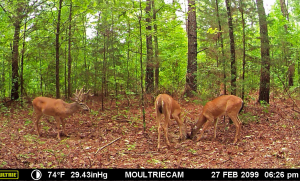 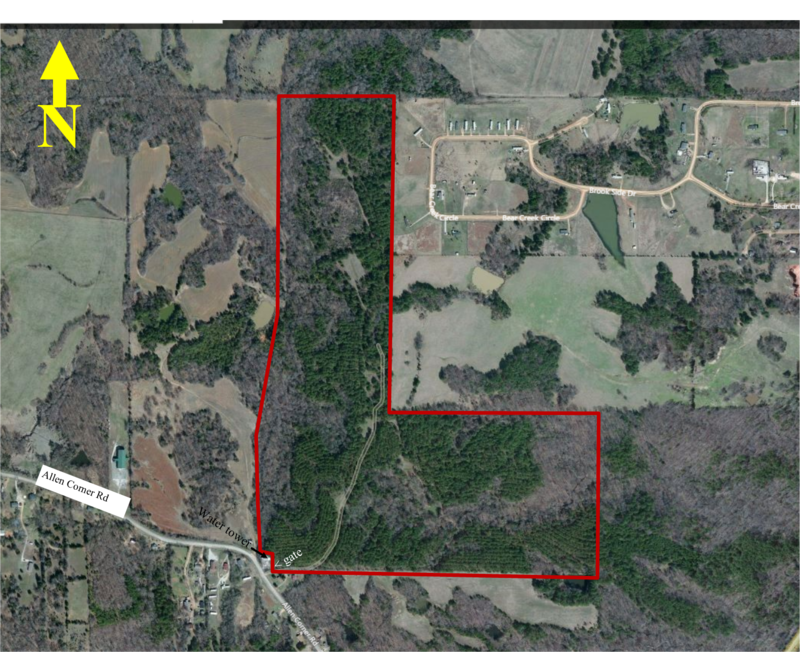 Great deer & turkey hunting land over mature Pine (previously thinned), with lanes and food plots throughout pine timber, and fishing pond. 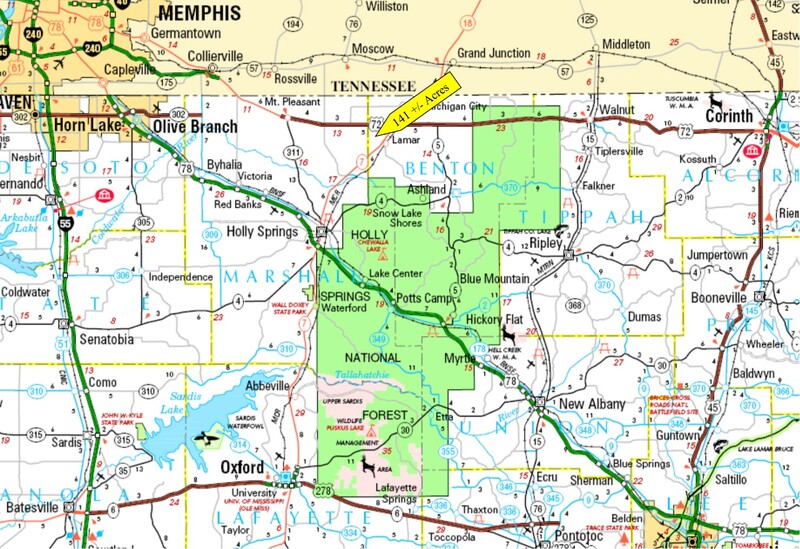 Short travel distance from Memphis and North Mississippi municipalities.